All the news from the world of Valtorta. From 19 to 21 March, Valtorta company together with Battaggion group will welcome you at the European Coatings Show of Nuremberg. 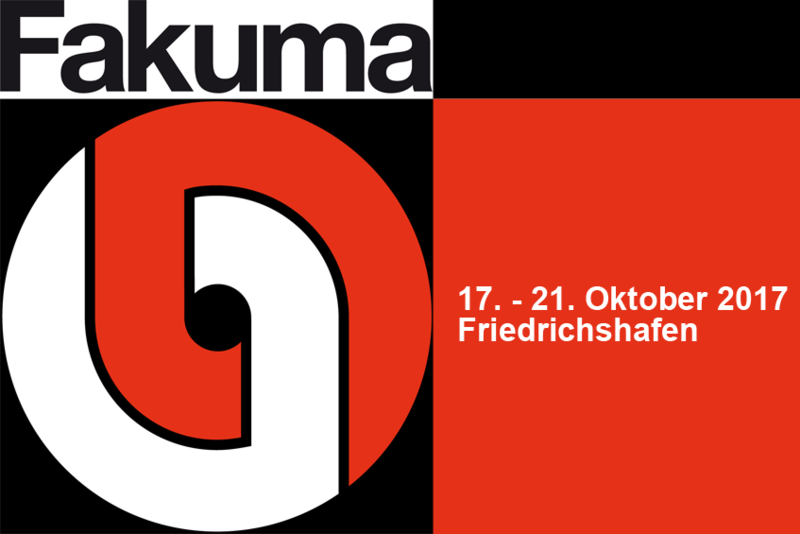 Fakuma is the most important international fair in Europe for plastics material processing. 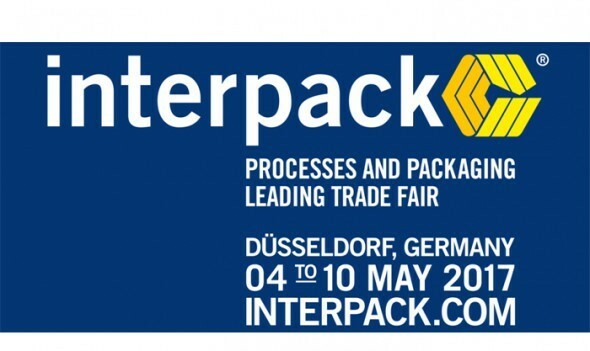 Interpack is the essential event for the food, beverage, confectionery, bakery, pharmaceuticals, cosmetics, non-food and industrial goods sectors. From the 4th to the 6th of April, 2017, Valtorta company, together with the whole Battaggion Group, will be present to the European Coating Show in Nürnberg, Germany. From the 19th to the 26th of October, Valtorta will be present, together with Molteni and Battaggion, to the 2016 K-Tradefair in Düsseldorf, Germany. 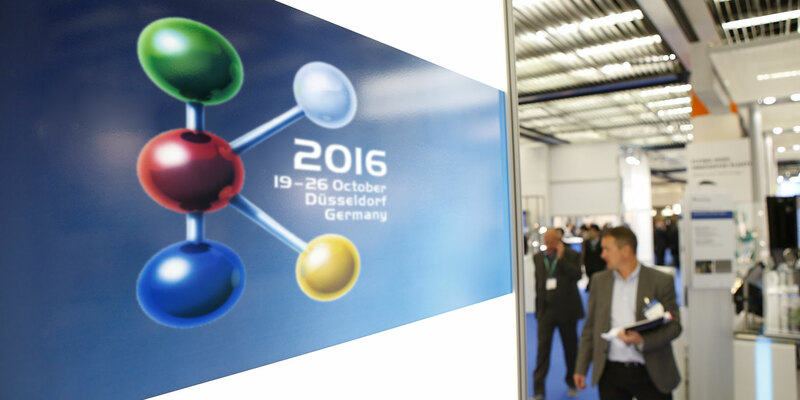 K is the most important world fair for plastics and rubber materials. 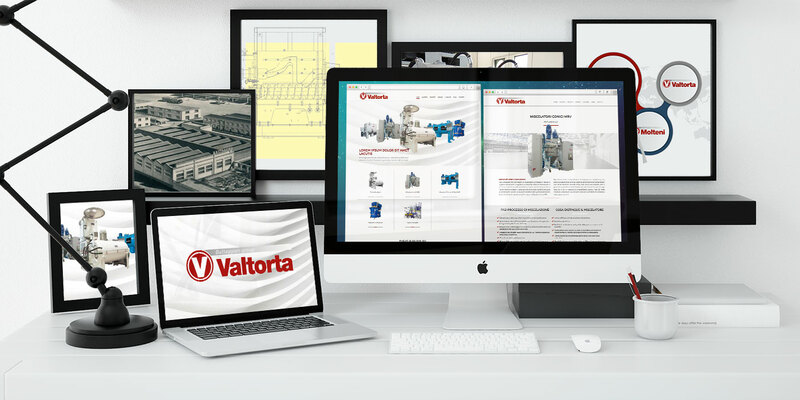 The Valtorta website has been completely renewed. A new graphic, a new lay-out and a completely new shape has been chosen to satisfy our clients and the new customers that will approach our company. Gruppo Battaggion S.p.A. © 2019 | All rights reserved.